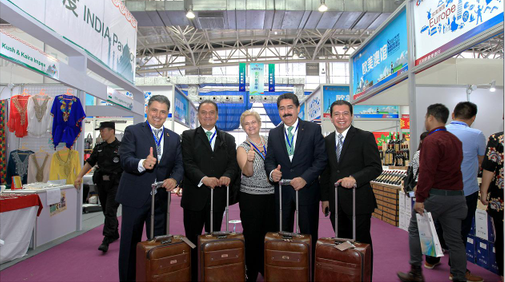 Business through five states, the United States and the new Linyi, welcome to the Ninth China (Linyi) International Trade and Logistics Fair ! 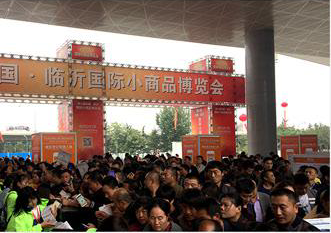 The China (Linyi) International Trade and Logistics Fair (CLITLF) is a grand comprehensive trade exhibition regularly held in Linyi, Shandong Province. 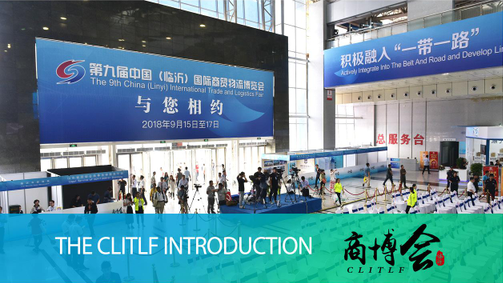 Since 2010, the CLITLF has been successfully held eight sessions, with nearly 41.90 thousand booths,attracting 1 .66 million people participate in the event, making on-site deal worth over 45.87 billion RMB yuan. It creates a new platform for economic development, through which production is linked with sale, trading and exhibition are mutually combined and enhanced, domestic trade and international trade, clicks and mortar are integrated, innovation and business start-ups are accordingly matched. Thus, it has become a fortune bridge leading to deep cooperation and mutual benefit amongst various industrial bases, professional markets, as well as brand enterprises home and abroad. The CLITLF was awarded Top 10 Brand Exhibition 201 7 by China f s Convention and Exhibition Industry Annual Meeting and National Selection Office of Convention and Exhibition. 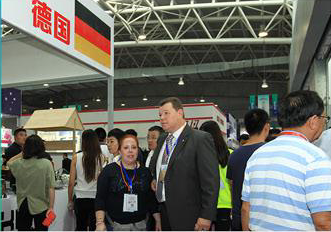 The 9th China (Linyi) International Trade and Logistics Fair will be held from Sept 15 to 17,2018 in Linyi. The 9th China(Linyi) International Trade and Logistics Fair includes six exhibition areas, 7,000 standard booths in total.Six related events will be held simultaneously. In 2017,Linyi holds 152 various exhibition projects in total,all projects accumulate an exhibition area of 1 .55 million square meters, attracting 26,680 exhibitors and more than 29.30 million visitors. The total turnover reaches 17.31 billion yuan. We concentrate on displaying daily necessities, plastic products, ceramics, glass products, bamboo and wood products, cleaning supplies, disposable supplies, etc. 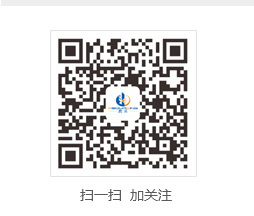 It is a platform for our city processing enterprises to enhance technical exchanges and cooperation, raise trade volume and brand popularity. It takes our joint effort to make Linyi become an important source of goods of the Belt and Road countries. 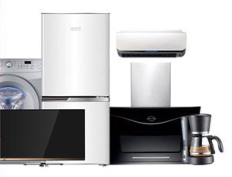 We concentrate on display of overseas electrical appliances,handicrafts,cosmetics, health care products,household goods, food and beverage,try to make full use of the advantages of nationwide marketing and distributing of Linyi city. In order to build imported goods logistics node city, therefore attract more international participants, we should spare no efforts to foster this area a famous professional import exhibition brand home and abroad.